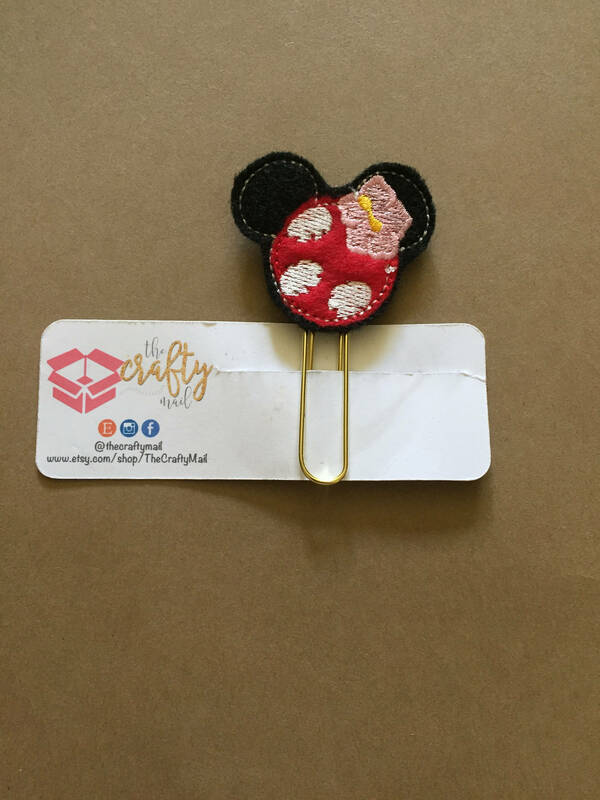 Large paper clip with Lilo Hawaiian mouse inspired embellishment. So cute! Well-made, and fast shipping. Will buy from again!